Alongside the perpetual sunburn and sleepless nights, summer also presents a golden opportunity to up your sneaker game. But if you’re looking to cop a new purchase it’s worth considering a little more than aesthetic. In our opinion there are three key elements when deciding your summer rotation: breathability, comfort, and convenience. Get the combination right and you’re on track for red hot summer filled with fire footwear choices. To get you thinking about the right summer fit we’ve listed some of our favourite sneakers for summer below. 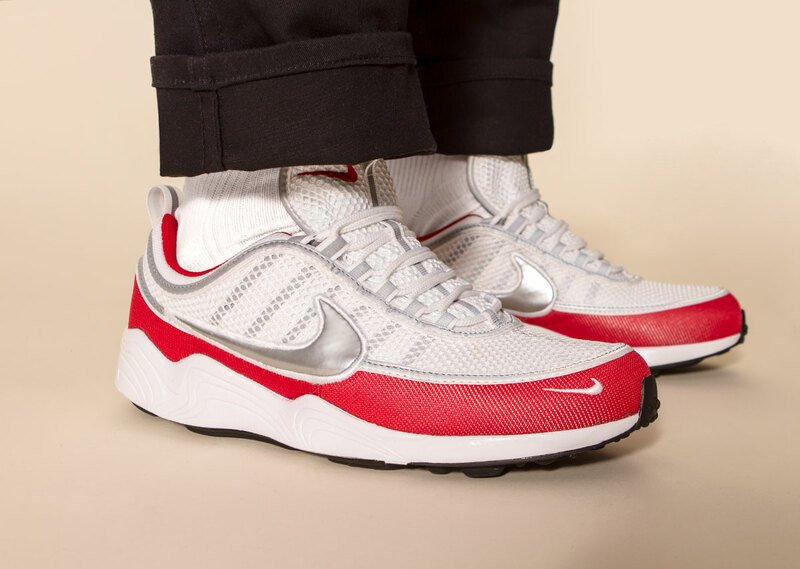 Boasting the best-in-class breathability with a full mesh upper the Nike Air Zoom Spiridon is unsurprisingly essential when battling the heat. Alongside practicality it also possesses all the essential markings of a classic running shoe placing comfort first and foremost. Brought to you by the beautiful mind behind the Air Max 97 Christian Tresser stays true to the calibre we’ve come to expect. Available from Hype DC. Looking like something straight out of a sci-fi movie the Prada Cloudbust allows for the silhouette alone to speak for itself. 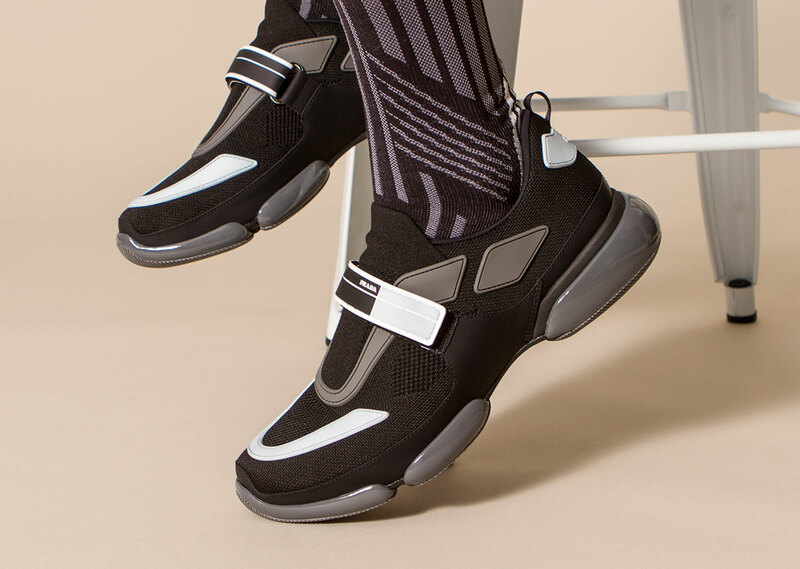 Unapologetically chunky the Cloudbust features a mesh upper with a single strap design for both breathability and convenience. 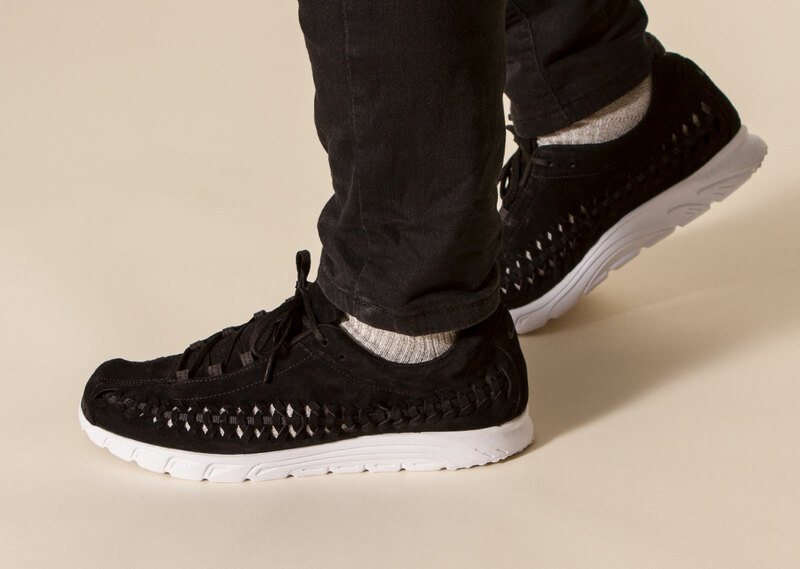 While we’re often on the fence about luxury brand sneakers there’s no doubt this is one of the best we’ve seen and certainly makes for a unique statement piece to fight the rising temperature. Available from Prada stores. The Vans Slip-on pro needs no introduction. 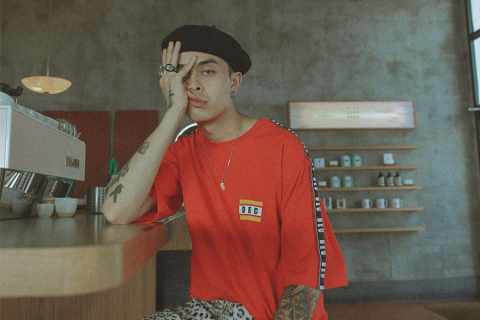 With its superior convenience and classic roots in skate culture the model has risen as a favourite amongst all crowds. Now with the added bonus of extra support and cushioning kicking your shoes off at the end of a tarmac melting day has never been easier. Available from Vans. 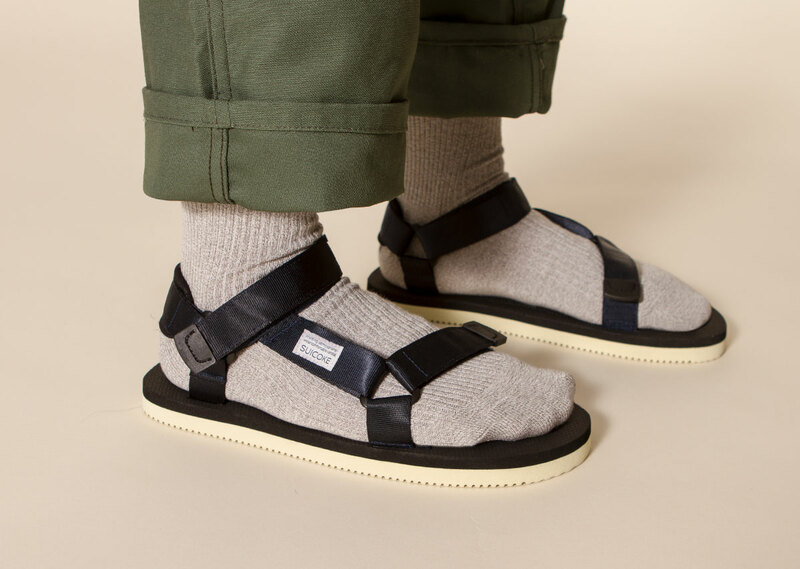 Japanese brand Suicoke have singlehandedly restored the reputation of sandals the world over. The Depa model presents a simple utilitarian design with low profile features making for an understated wardrobe essential. 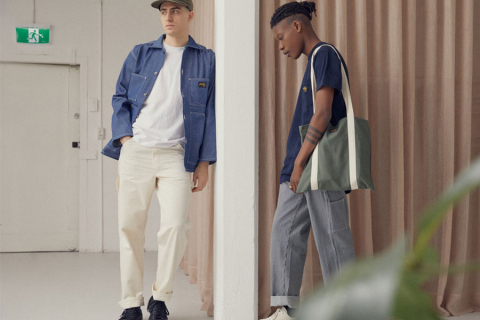 With “tourist” chic looking to come into play as 2018 develops (already confirmed by Louis Vuitton’s sandal ridden SS18 show), it’s time to embrace what’s already a mainstay in various streetwear scenes. Available from Hype DC. Needing little explanation for its place on this list (just take a glance), the Mayfly is more or less a glorified sandal. 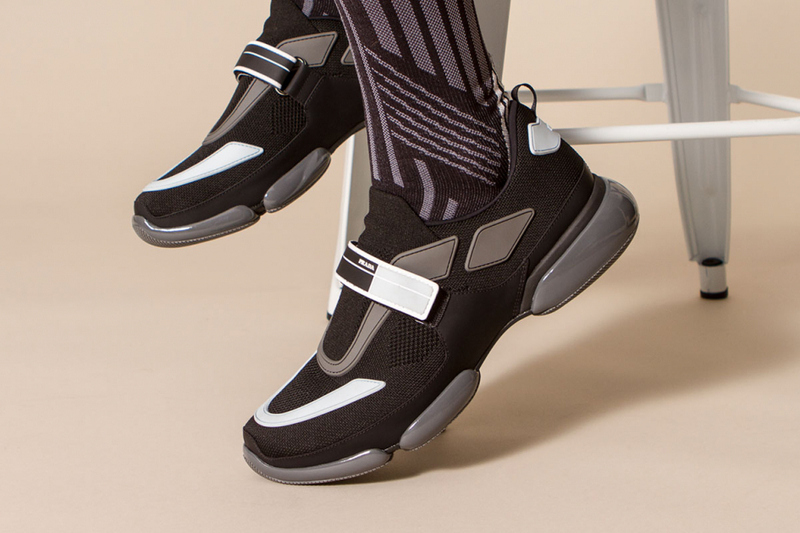 Reimagining a classic marathoner silhouette this lightweight addition to the extensive Nike catalogue features slick micro mesh lining and turn and twist detailing to promote maximal air flow when you need it most. 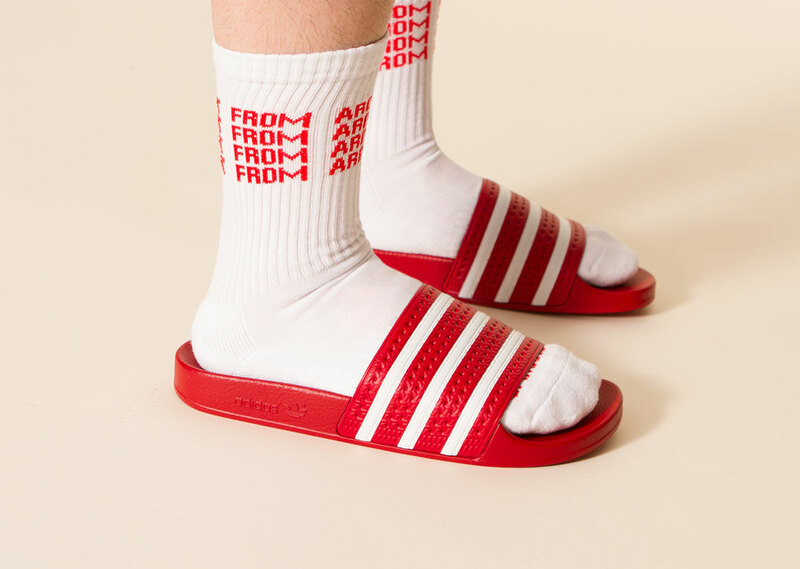 The adidas Originals Adilette stands as a figurehead for the contemporary slide movement that has almost been ruined by haters denouncing slides as less than a necessity. Originally made to provide off field relief for footballers in the ’70s, the Adilette continues to reign supreme in warmer months and for good reason. Available from Hype DC. 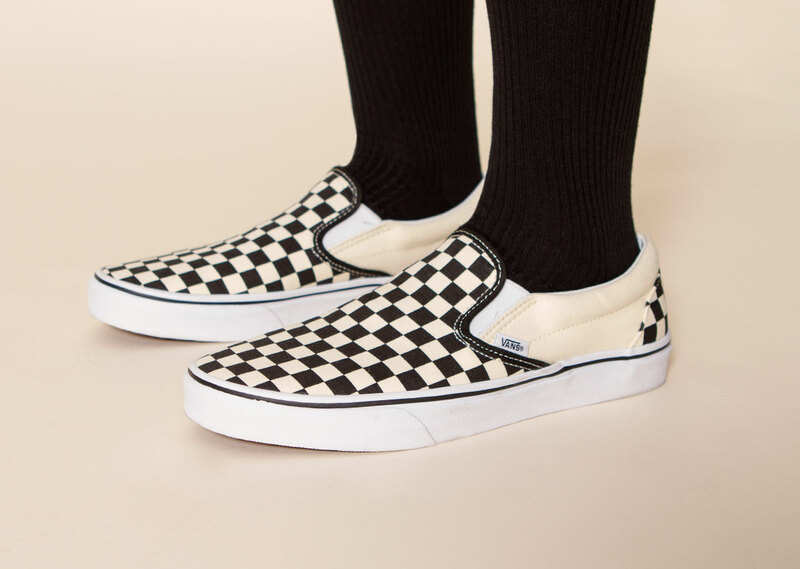 After a triumphant return the Vans Checkerboard continues to power on, further exemplifying its now iconic status. The hard to miss graphic print embodies the eye catching and playful style that summer is all about. 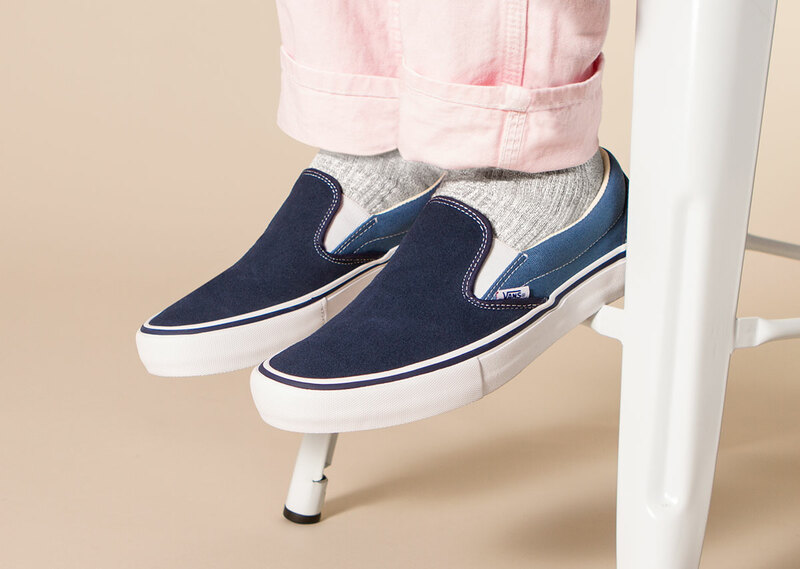 More than just your average skate shoe the slip-on is a testament to the versatility of youth culture. Available from Vans. 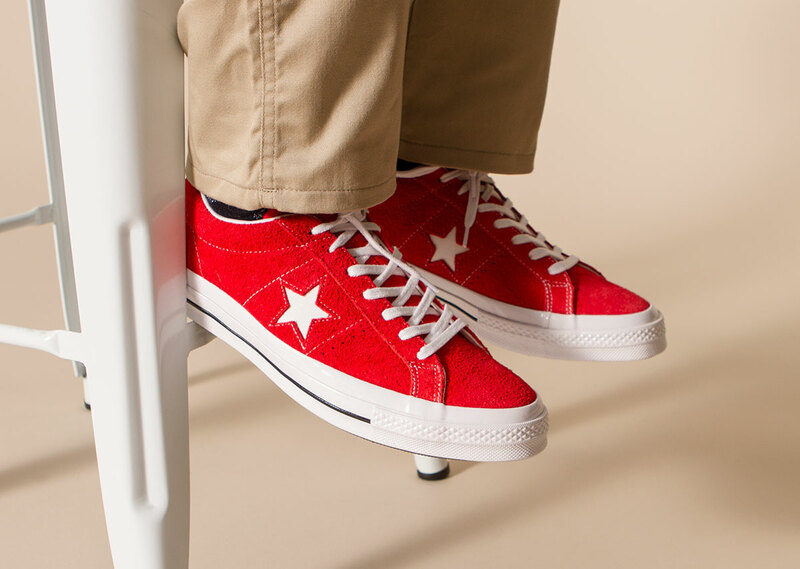 Converse’s One Star had a breakout year in 2017 thanks in part to it’s much publicised Tyler the Creator iteration, the Golf le Fleur. 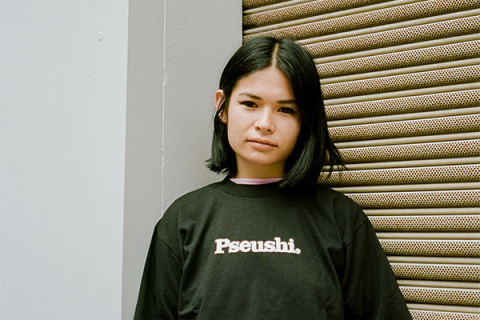 The OG version saw renewed interest from the collab, which most likely also got a bump from the ’90s style revival. Heading in to 2018 the One Star remains a shining light of the Converse line-up thanks to its versatile and ever-ready personality. Available from Converse.